1. Mary Howard OLNEY, daughter of The Honourable Jesse OLNEY ( - ), married Samuel Saltus INGHAM on 21 February 1884 in Connecticut. She died after 1897. 2. 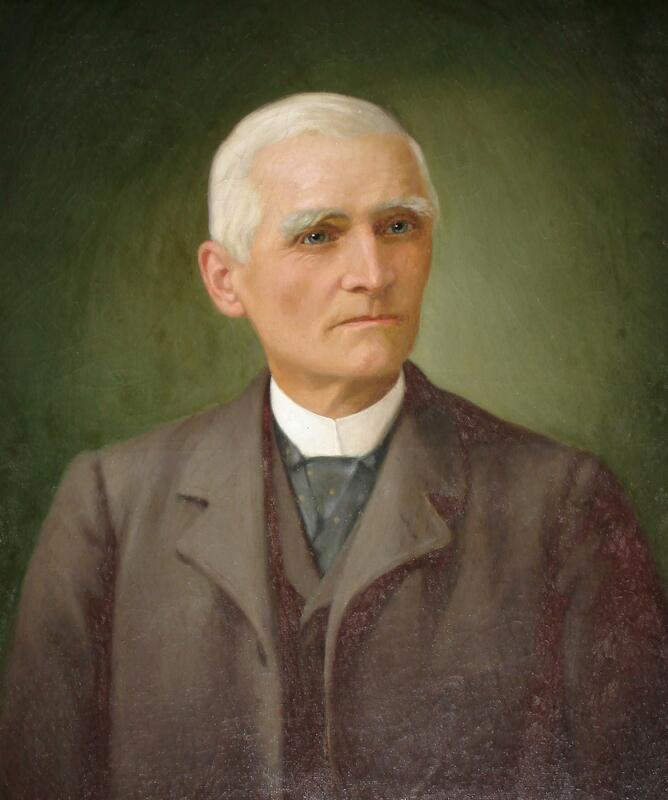 The Honourable Jesse OLNEY has few details recorded about him.